If you have the space then the monkey puzzle makes an excellent specimen tree. This slow growing conifer has a conical form when young. Mature specimens are mop-headed with a tall stem. Broad, sharp leaves densely clothe the branches. Soil conditions: Prefers a well-drained soil, does not like waterlogged, heavy soil. If you have a large area of lawn, the Blue Atlas Cedar makes an outstanding specimen tree in lawns where the blue-green foliage really catches the eye. 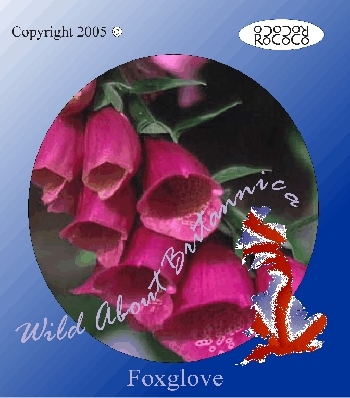 It has an elegant conical form and bears three inch (7.5cm), barrel-shaped cones. Aspect: Requires an open position in full sun. 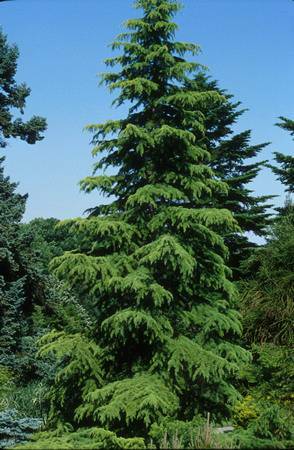 The deodar Cedar has blue-grey foliage and the drooping tips of the branches give this fast growing conifer a languid air. Once established the Deodar grows vigorously and may reach more than 80ft, so it is definitely not for the small garden. Aspect: Requires an open position in full sun. Do not plant in close proximity to buildings. 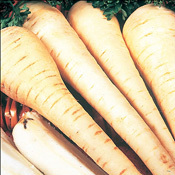 Elwoodii is probably the most popular of all the Lawson varieties. This conifer has a narrow columnar form with dense sprays of grey-green leaves which are bluer in winter. 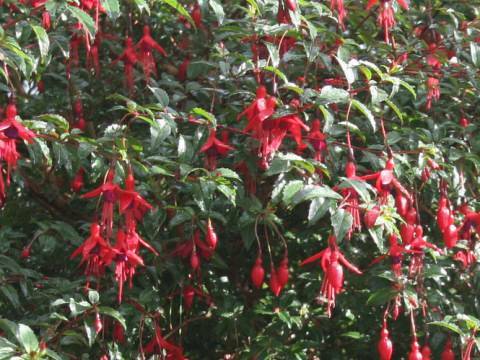 It is a slow growing cultivar and can make an excellent hedge that does not require too much clipping. Aspect: Will tolerate full sun or partial shade. Soil conditions: Will grow on a wide range of soils, but will do better on neutral-acid soils i.e. does not thrive on alkaline/chalky soils, but will tolerate them. Very similar to ‘Elwoodii’ in terms of form, and growth habit. However, it is slower growing and the tips of the green branchlets are golden yellow, which makes it an eye-catching conifer. 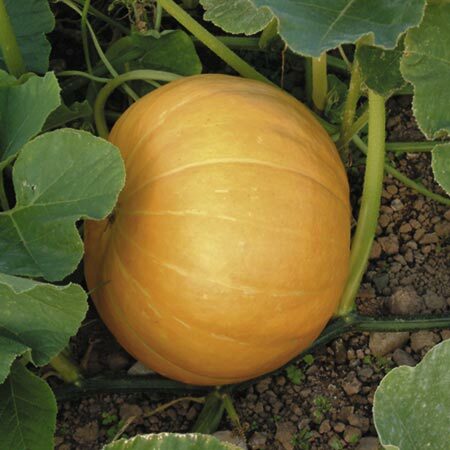 Mature plant Size: Height 6-9ft (1.8-2.7m), Spread 5ft (1.5m). Soil conditions: Will grow on a wide range of soils, but will do better on neutral-acid soils i.e. does not thrive on alkaline/chalky soils. Elwoods Pillar is a dwarf conifer with a conical form. It is a compact shrub with blue-grey juvenile foliage. It will only grow at a rate of about three inches per year. 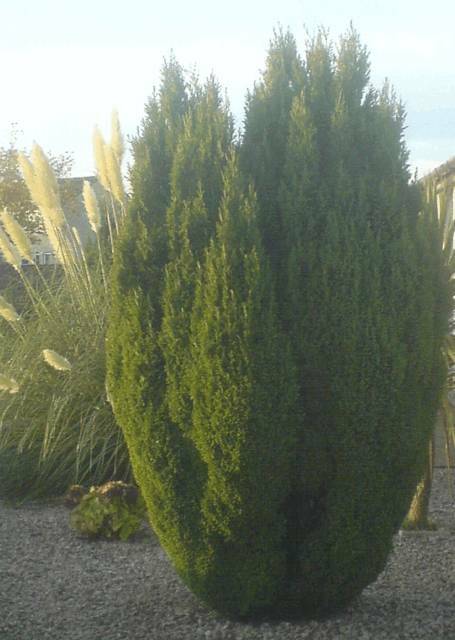 This is one of the best dwarf conifers, it is compact and very hardy. 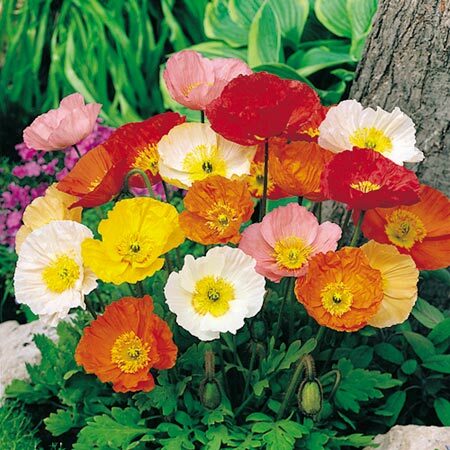 It forms a rounded pyramid and has two-tone foliage, which is golden on the upper surface and yellow underneath. It is very slow growing- after 10 years it will still only be about 1ft high reaching an ultimate height of 3-4ft. Ideal for the rockery. 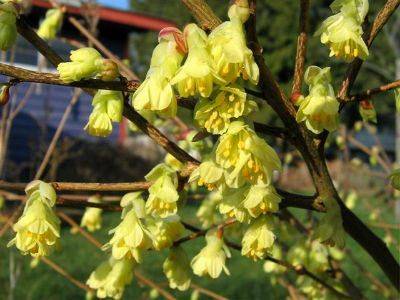 ‘Springtime’ is a dwarf coniferous tree with a narrow cone shape. The colour of the fresh foliage is pale green and golden yellow. Soil conditions: Moist, well-drained soil. Will tolerate chalk soils.